Always aim for quality over quantity when it comes to link building. Many law firms have been hit with a Google penalty because their back link profile consists of low quality & spammy type back links. Links on low quality sites, that have no relevance to your services, do not help you. In fact we would recommend not putting a link such sites as they can potentially have a negative effect on your SEO performance. Many lawyers often list their website in as many directories as possible. Directory sites no longer hold much weight when it comes to improving your search engine ranking performance, hence we suggest that you should only list your website on quality directories. Find directories that your clients would likely use to find your law firm and avoid the ones they wouldn’t. Participating in link farms, which consist of a large number of low quality link, is one of the fastest ways to get your site penalized and into Google sandbox. 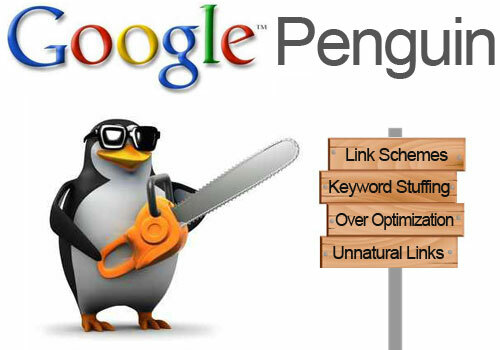 Avoid using any type of link farm, it may permanently ruin your website. Seriously, do not be tempted by the potential short-term improvement. If you are building links for your law firm’s website, remember quality over quantity and avoid low quality back links all together.